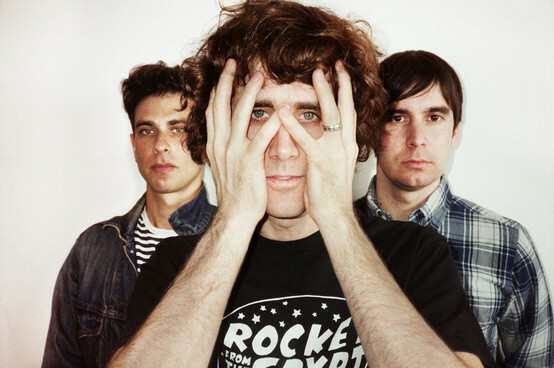 Having announced their return in recent months, The Rapture will cement their comeback with the release of their fourth album, In The Grace Of Your Love, on September 5th. However, you can listen to it now, thanks to White Out Sessions Live, who streamed the record in full earlier this week – and you can watch a playback of that stream below. Having had a couple of listens through it myself now, it’s fair to say that there are enough highlights to make sure the band’s new album will be met with some fanfare. The omnipresent synth shudder and yearning vocals of opener ‘Sail Away’; the ‘Pieces Of The People We Love’-esque slink of ‘Miss You’; and the lackadaisical punk-funk of ‘In The Grace Of Your Love’ are all impressive. There’s also the odd interesting experiment that comes off well – ‘Come Back To Me’ may be the first song by The Rapture to feature an accordion, but it works surprisingly well with the tracks’s minimal beats to keep the whole thing bouncing along. The best thing on the album, however, is colossal, 7-minute epic ‘How Deep Is Your Love’, which combines dancey pianos and humming synth bass with an inescapably infectious beat. 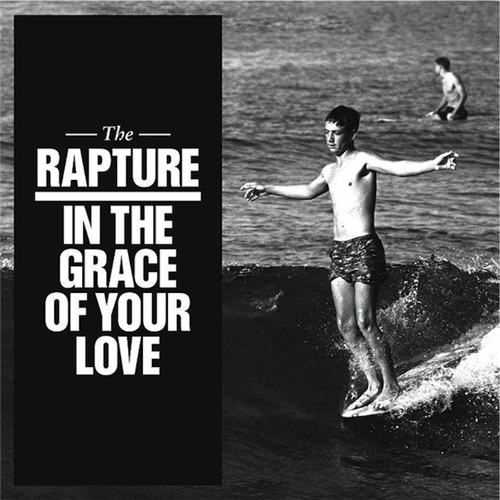 At the very least, that one track is The Rapture back at their best. In The Grace Of Your Love is released on DFA Records on 5th September. Presumably they were just waiting a couple of days to make sure that, y’know, the whole biblical Rapture thing hadn’t actually happened, but in 100% true and verifiable news, NY dance-punk forefathers The Rapture have announced their return. Tickets will be going on sale on the 27th May, which is this Friday. Stick it in your diaries. 9. ‘We Are Beautiful, We Are Doomed’ – Los Campesinos! Spotify playlist is here. Feel free to make your own suggestions in the comments. Of course, the deadline for The Rapture has apparently passed without event for much of the eastern world already… so, see you tomorrow, I guess?